How do you know your Exhaust needs attention? Most exhaust problems can be diagnosed by listening out for unfamiliar noises or with a visual check underneath the car. The silencer is the part of the exhaust that usually needs attention first, as it is the furthest away from the engine and is the most likely to be corroded by acidic moisture. This is because these parts remain relatively cold and give exhaust gases a chance to condense and form pools of corrosive acid inside the system. You'll know that you have a problem with your silencer because your exhaust starts making a loud roaring noise. 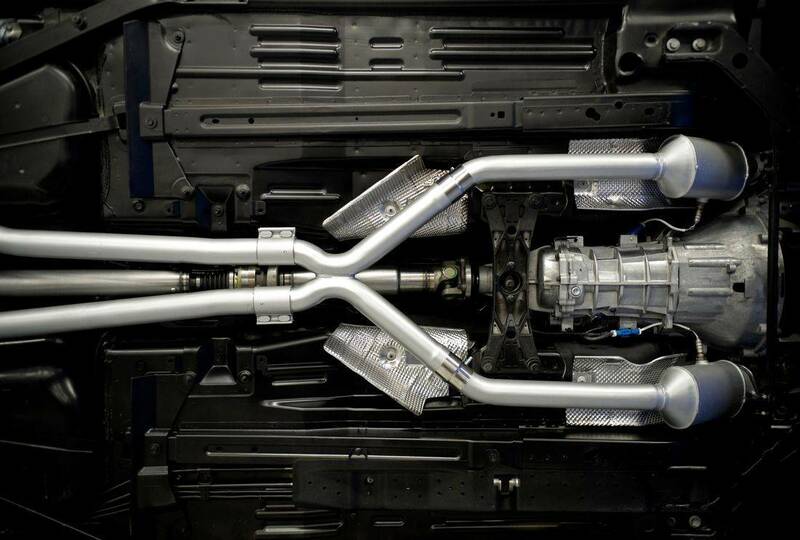 If you hear rattling under the car it could mean that the exhaust system has become misaligned. If you can hear a loud metallic vibration, it usually means that something is touching the exhaust pipe or that a clamp, support bracket or mounting is loose. Hangers and brackets hold your exhaust in place. If these become corroded, fractured or fall off completely, it can cause extra stress to the exhaust housing which can also lead to premature exhaust failure. Other problems can be identified with a visual check. Examine the entire length of the exhaust from the engine all the way down to the tailpipe and look for any cracks or holes, especially where one section meets the next e.g. the seams and joins between the exhaust manifold and the cylinder. External rust may not be as serious as it first appears, because it may only be on the surface. However if the component has rusted through or is rusted from the inside (due to internal condensation build up) it may be a cause for concern. Use a screwdriver to gently prod rusty areas; if the structural integrity feels weak or a hole is formed, it is a sure sign that this section of the exhaust needs to be replaced.